Peninsula Open Space Trust (POST), Midpeninsula Regional Open Space District (Midpen), and the Santa Clara Valley Open Space Authority (Authority) today announced the purchase of two properties that for the first time, link more than 31,000 acres of protected lands in the heart of the Santa Cruz Mountains. 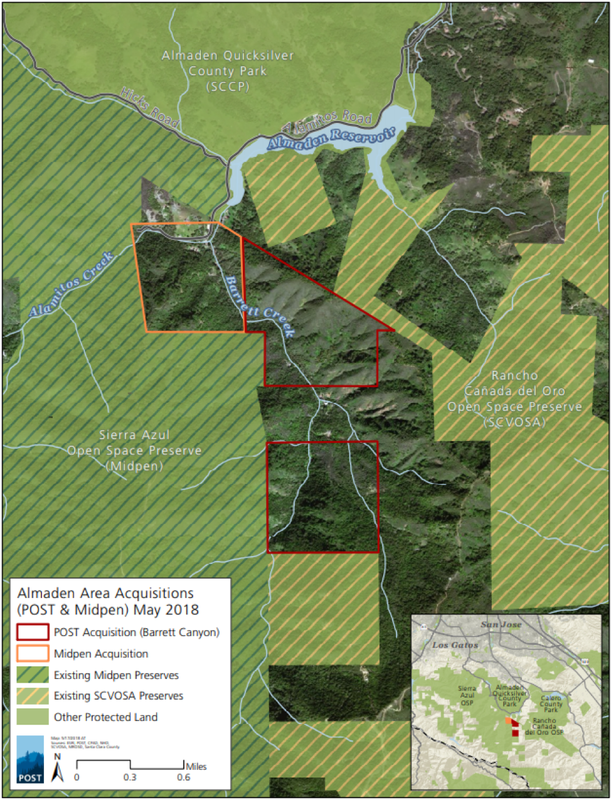 These properties, located just south of Almaden Reservoir, establish a permanently protected corridor between Midpen’s Sierra Azul Open Space Preserve and the Authority’s Rancho Cañada del Oro Open Space Preserve; and they expand the network of open space that includes Calero and Almaden Quicksilver County Parks (see map below). These purchases are supported by significant grants from the Gordon and Betty Moore Foundation, Measure AA bond funds and POST donors. POST, in partnership with the Authority, has purchased a 326-acre property which provides drinking water for San Jose, contains almost all of the Barrett Creek watershed with more than a mile of largely intact stream and includes 60 acres of beautiful coast live oak forest. The property will require significant clean-up and restoration prior to being opened to the public. As part of its conservation efforts, POST will remove unused and uninhabitable structures on the property to reduce any threats to the Barrett Creek watershed. POST has entered into a license and management agreement with the Authority and is contracted to transfer the land to them within two years. 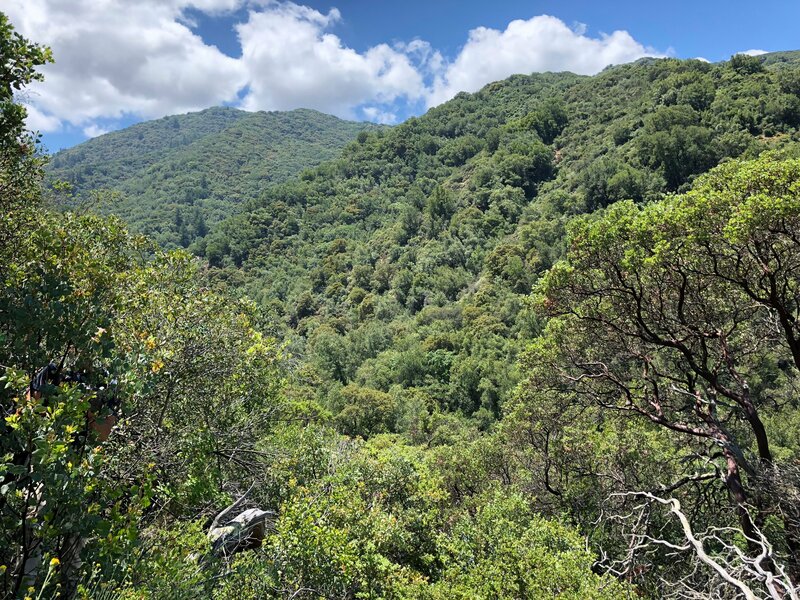 Midpen has concurrently purchased a connecting 154-acre parcel as an addition to its Sierra Azul Open Space Preserve. The property serves as an important wildlife corridor connecting adjacent open space lands and features oak woodland, grassland and chaparral. 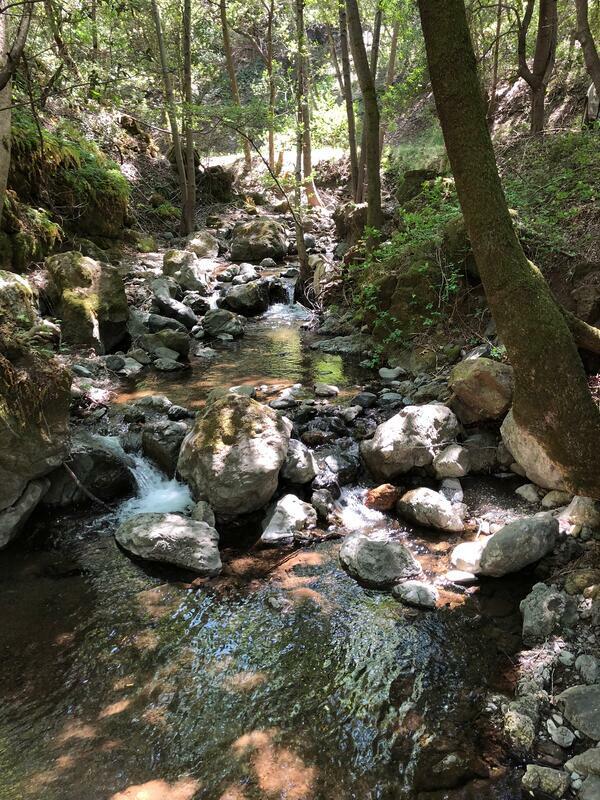 It also includes nearly one mile of sensitive riparian woodland along Alamitos and Barrett Creeks, which converge on the property before draining into Almaden Reservoir. To improve drinking water quality and wildlife habitat, Midpen will complete the process of removing a complex of vacant creekside cabins deemed uninhabitable by Santa Clara County. The budget for the POST-Authority project is $2.02 million; $1.57 million for the purchase and $450,000 for the clean-up operation. POST and the Authority will each contribute $560,000, with the remaining $900,000 coming in a grant from the Gordon and Betty Moore Foundation. Midpen purchased its property for $2.8 million using Measure AA funds, offset by a $750,000 grant, also from the Moore Foundation.